Based in Genoa, Italy, Unitech SRL are a leading supplier of high quality manufactured valves and products for the process industry. Unitech’s products are produced to 97/23/EC ‘PED’ and 94/9/EC ‘ATEX’ in compliance with ISO 9001:2008 standards. BM Engineering Supplies and Unitech’s relationship dates back to when we were first established, and our long standing partnership means that we can consistently supply quality products from a partner you can trust. We work closely with Unitech SRL and hold stock of their wafer and lugged style butterfly valves. EPDM, PTFE and NBR seat material options are available from stock, with other variants available on request. We are excited to have recently introduced Unitech’s new split-body PTFE lined butterfly valve to the market. This design means that the valve can be more easily serviced compared to a solid body style butterfly valve. 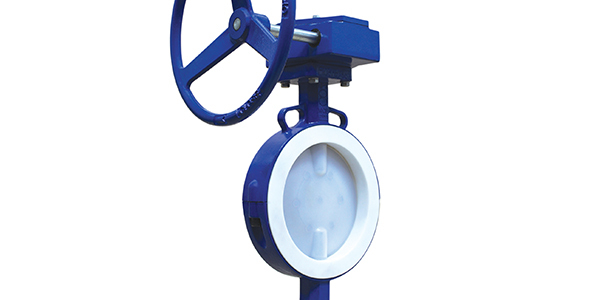 Split-body PTFE lined butterfly valves are designed to ensure that the valve can be more easily serviced compared to a solid body style butterfly valve. 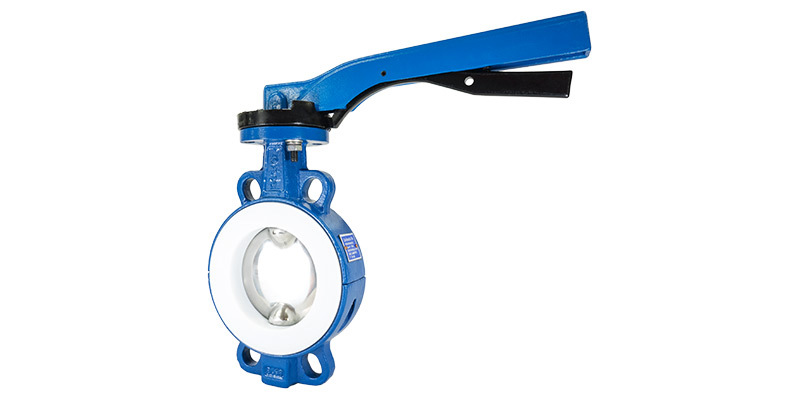 Unitech’s split-body PTFE lined butterfly valves are designed to allow ease of maintenance and their one-piece disc/stem arrangement ensures zero movement between the disc and stem. 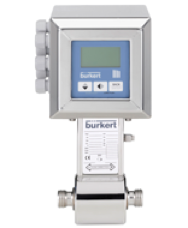 These types of valves are suited for a wide range of applications and industries. BM Engineering Supplies stocks accompanying PTFE or 316 stainless steel discs. Full PTFE liner allows for high temperatures (up to 180°C), chemically toxic and corrosive media. sufficient for bubble-tight shut off. Self-lubricating bearings are stainless steel with PTFE coating. Top and bottom secondary O-ring sealing prevents leaks to atmosphere. 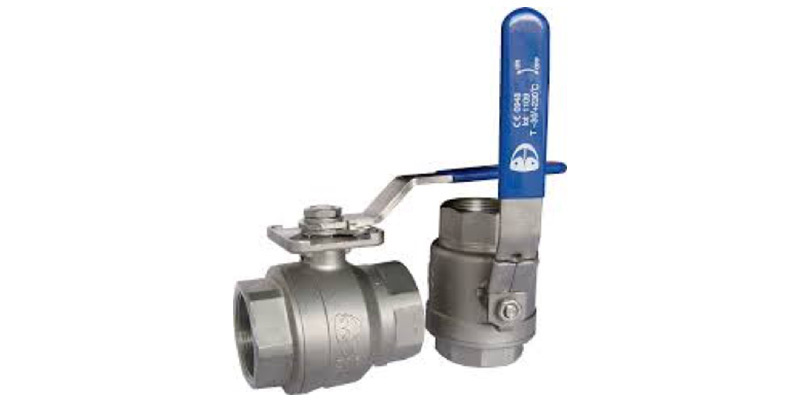 Unitech SF2 and SF2T stainless steel screwed ball valves are an excellent choice for a wide range of general purpose applications such as water, steam condensate and chemicals. BM Engineering Supplies also stocks Unitech wafer PN16 ball valves, which serve as a good option for when butterfly valves are not small enough (such as 1” and ¾”). We also supply wafer ball valves up to 4”. Connections in screwed BSP are stocked (socket weld also available). Optional ISO 5211 direct mount version available. Three-way versions available (L-port or T-port).